If you are creating a new website or modifying your website on wordpress then you should use coming soon landing page. This will give your website a beautiful landing page with Site is Under Construction message to visitors. It’s important in wordpress to use Coming Soon landing page because when you make changes in site it will be visible to visitors too, and you don’t want to happen that. Right? To add an under construction page in wordpress there are lots of plugins available for free. Setting up website under construction template page in wordpress is really simple. Coming Soon landing page allow you to show a page where you can inform website visitors that you are working on website design and will get back live soon with new layout. You can customize page accordingly. Wordpress Coming Soon Plugin allow you to show an enquiry form too where you can get feedbacks from your website visitors in case if someone is interested to contact you or giving suggestions. I am going to show you here How to use coming soon plugin in wordpress or Under Construction page in wordpress. I am using Launcher plugin for this tutorial you can download the plugin here, its free a plugin by MyThemeShop. 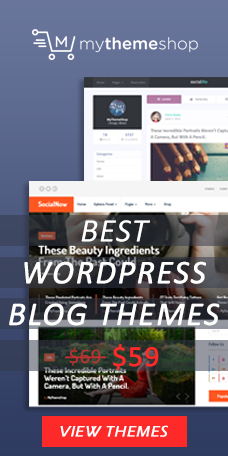 This is one of the best wordpress coming soon plugin that I found. Launcher plugin takes just 2 or 3 minutes to setup. It’s a free plugin for wordpress. Launcher plugin provides 3 website under construction templates that you can use. 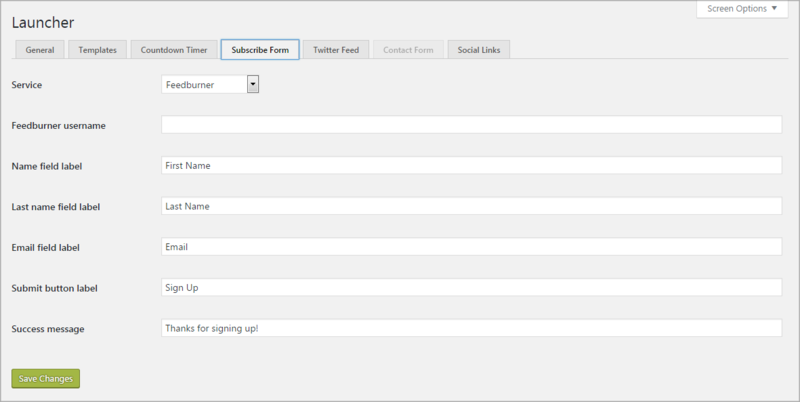 Pre-designed coming soon pages display text message, contact form, social media links and time count-down. First thing that you need to do is Download & Install the Under Construction WordPress plugin to your site. Once you done with installation process, then go to the plugin setting page and setup all setting the way you wants your landing page to display. In first tab, its general setting section where you can enable or disable plugin, add site title, favicon image & Noindex Meta (if checked – search engines will not index this page). In second tab, choose one out of three pre-designed coming soon landing page for your website. In third tab, you need to setup the time & date for countdown timer. 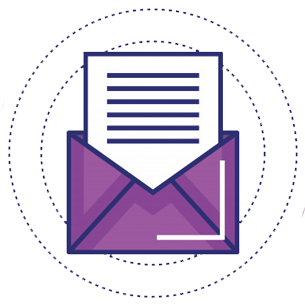 In forth tab, you can add simple mail subscriber too here. In fifth tab, you can show twitter feed. Fill the fields if you want to show twitter feed on coming soon page or just leave it blank. In sixth tab, you can add a simple contact us section or form if you want to. It’s not necessary you can still go without contact form. In seventh and last tab, you will see settings for social media profile links. Just add the links in the fields & save. Now setup process is done, you can check out the Coming Soon landing page of your site. Make sure you are logged out from your wordpress account because you wouldn’t be able to see it in wordpress site preview.